Bryan Patzwald is a paralegal in the Klinedinst Los Angeles office. Mr. Patzwald has a wide range of experience providing litigation support for both state and federal cases, involving civil disputes, real estate, employment litigation, and construction defect. He enjoys the litigation process, working on a case from beginning to end. 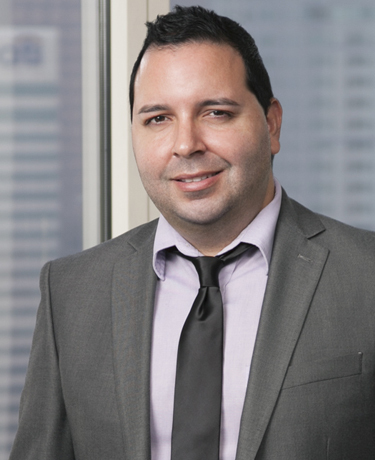 He works closely with a wide array of attorneys across all of the firm’s California offices. Mr. Patzwald earned a Masters of Paralegal Studies Certificate from Fullerton College. He obtained his Bachelor of Science from California State University, Fullerton where he studied personal finance. In his spare time, Mr. Patzwald enjoys graphic design and painting.